<br>Outrage to morality. 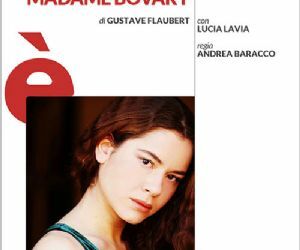 Just published, the novel Madame Bovary is immediately placed under investigation. The adultery narrated by Flaubert is too real, almost tangible; too true his character depicting a young provincial woman surrounded by the boredom. Oppressed by the frustrations, Emma Bovary is macerated in an existence without excitement, empty even of languages. 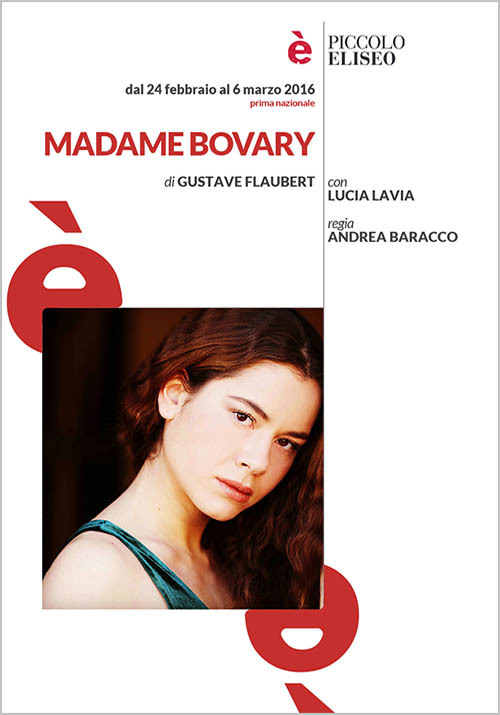 In the original theatrical version as in the novel, the words are more effective in masking that in transmitting the truth: Madame Bovary just have to weave a fabric of lies with which to defend himself, as she can, against the pain of living. It is a struggle (uneven) against the hardships of a morality that can not and will not say.